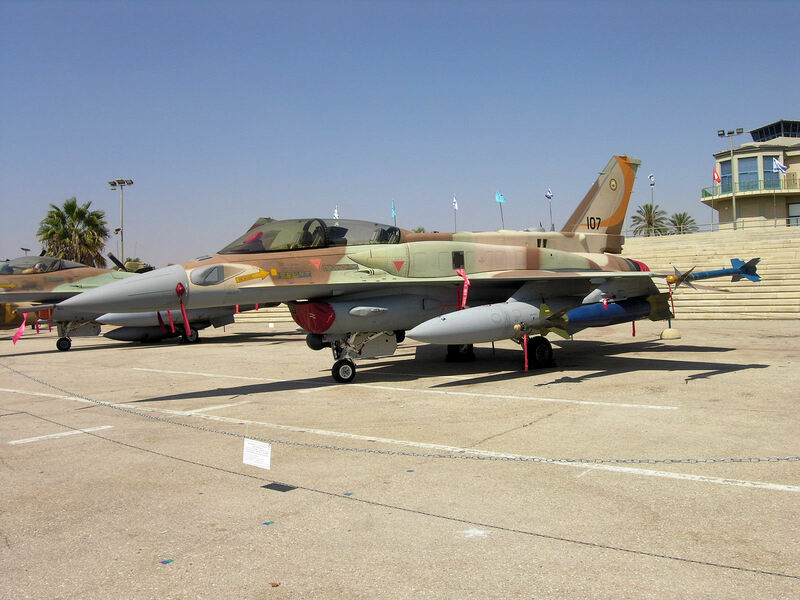 The Syrian air defense system shot down an Israeli warplane violating the Arab country’s air space. The Israeli fighter jet was targeted over the city of Al-Quneitra on Friday. Israel regularly violates the Syrian airspace and it launches missile attacks against the Arab country. On Friday, the Israeli Air Force resumed airstrikes on Western Syria, targeting Brigade 68 Base in Khan Al-Sheih in Damascus province and Brigade 90 Base in the al-Quneitra province after a six hour halt in attacks that followed their multiple air raids over the Golan Heights.